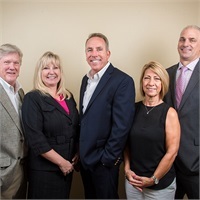 Over our 72+ combines years, we have found that a personalized approach is the best method to help clients who have a wide variety of needs as they maneuver through a complex financial-services world. No one strategy fits everyone, which is why every client gets our undivided attention – from planning to execution to follow-up. We take a proactive approach to helping you develop a strategy to address your wealth, using the various strategies.